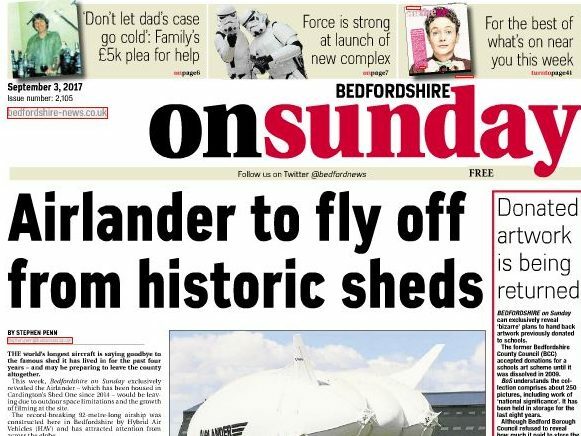 Bedfordshire on Sunday editor Sarah Cox has stepped down after more than two years in charge as publishers Trinity Mirror move the title midweek and close its website. 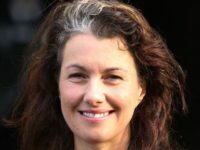 Cox was appointed editor in January 2014, six years after she first completed work experience on the paper. She returned as news editor in 2013. 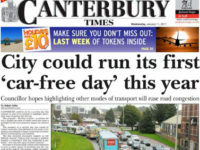 Her tweets last week came as Trinity Mirror announced that the Bedfordshire on Sunday would move to a midweek publishing day from October and that it was closing three weekly titles in Cambridgeshire. A spokesperson said some job roles are at risk as a result of the closures, with new ones also being created, but did not clarify which roles were affected. Trinity Mirror said: “These decisions are never easy to make but they are necessary if we are to maintain a viable commercial operation with the opportunity to invest in the growth of our remaining news brands. The free Bedfordshire on Sunday has a total circulation of 55,595 on a, according to ABC figures to the end of December.